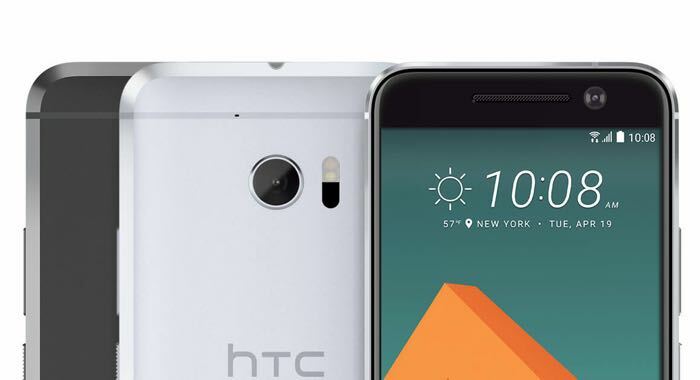 HTC just announced its new flagship smartphone, the HTC 10 and now T-Mobile has revealed that they will be offering the handset on their network from May. T-Mobile have released an unboxing video for the new HTC 10 and this can be seen below, the video was posted to Twitter. We heard earlier that prices for the new HTC 10 will start at $699, the handset will launch in the US next month.